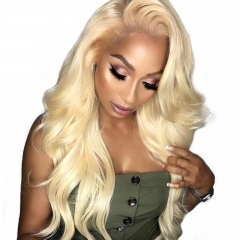 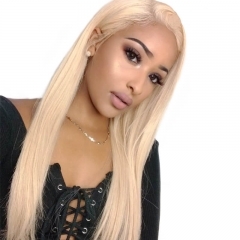 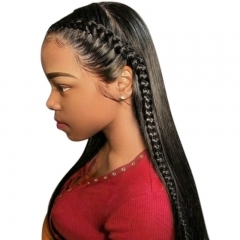 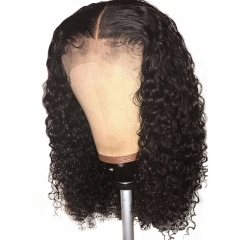 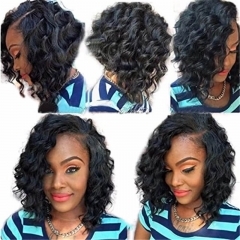 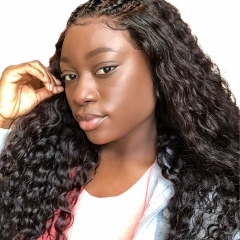 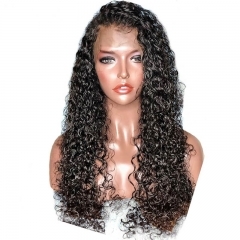 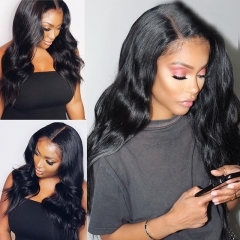 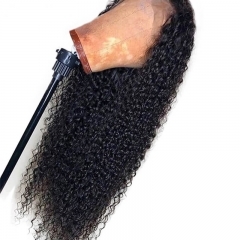 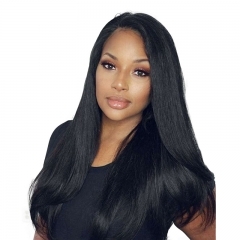 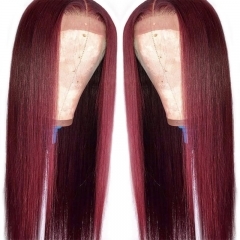 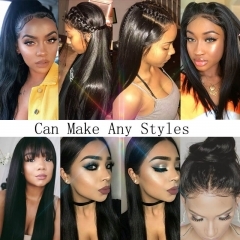 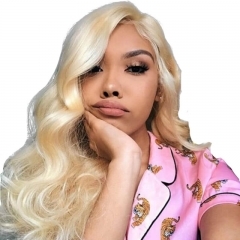 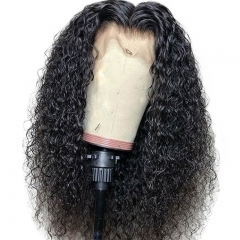 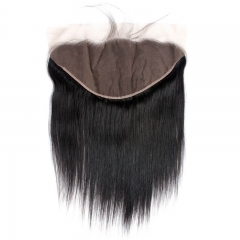 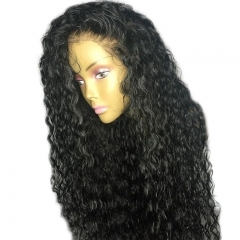 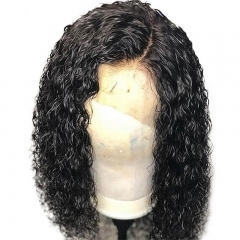 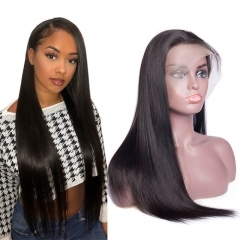 What is 360 lace frontal wig? 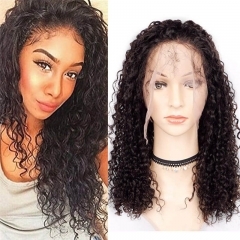 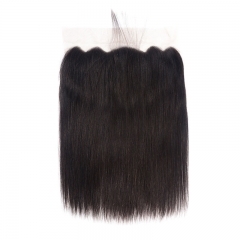 360 lace wig is pre-sewed with 360 lace frontal & bundles. 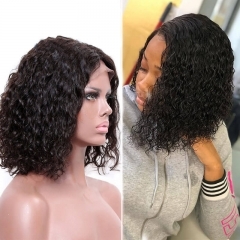 It can be worn with or without glue. 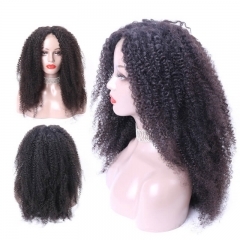 It is not full lace, not lace front, which is with lace around. 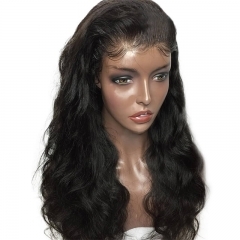 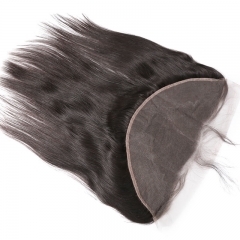 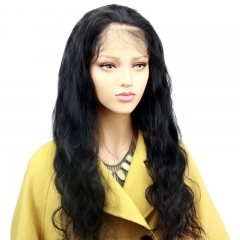 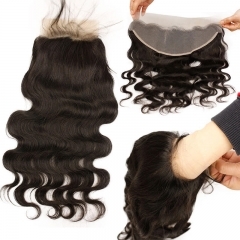 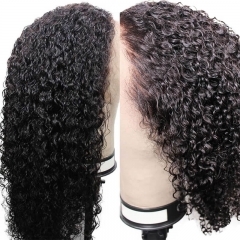 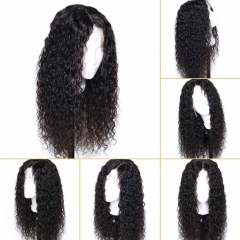 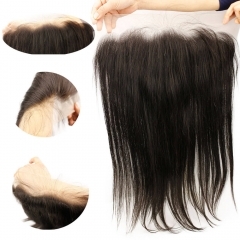 360 lace wig is with more wefts at top, total wig density is 130% 150% 180% 200%.